The best way to get around on Maui when visiting is to rent a car. You can get really good rates due to high competition and plenty of availability. 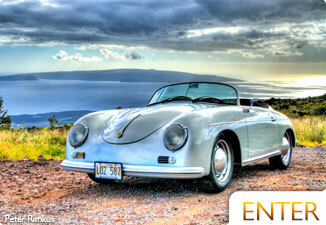 See our Maui Car Rental page for more on pricing, providers, and car rental information. 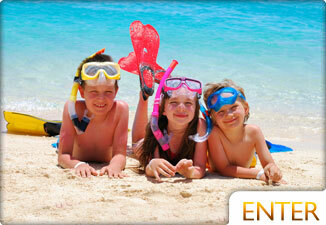 Go to our Maui Car Rental page. Public transportation is weak at best, and the island is too big to get anywhere without a car. Taxi's on Maui are available, but they can be elusive when you really need one. The bus system on Maui can be used during the day, but you'll be stuck where ever you are at night. The last stop is at 7:45 pm on the upperwest side of the island. Bus fare is $1 for a one way trip and you can get a pass for $25/month. If you want to get around in class, many limousine providers are available on Maui. Shuttles are a great way to get around if you don't rent a car and don't plan on going too far from the resorts. SpeediShuttle is available to take you to and from the Kahului Airport (OGG) from 5am to 11pm. If you're staying on the upperwest side, go through Airporter Shuttle from 9am to 4pm. There are many resort shuttles that will take you from resort to resort for FREE! Ask your concierge about getting to other resorts in Kaanapali, Kapalua, and Wailea areas. Make certain to tip your driver. Another travel option is to hitchhike around the island. This is free, but a bit more of a hassle. For hitchhiking safety, etiquette, and guidlines, go to our Hawaii hitchhiking page. Rent a car at a good rate from one of the companies on our list. 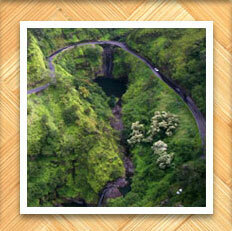 Explore Maui in style with a 4 or 12 hour road trip!